All Apache Wells VILLAGE AT A homes currently listed for sale in Mesa as of 04/23/2019 are shown below. You can change the search criteria at any time by pressing the 'Change Search' button below. 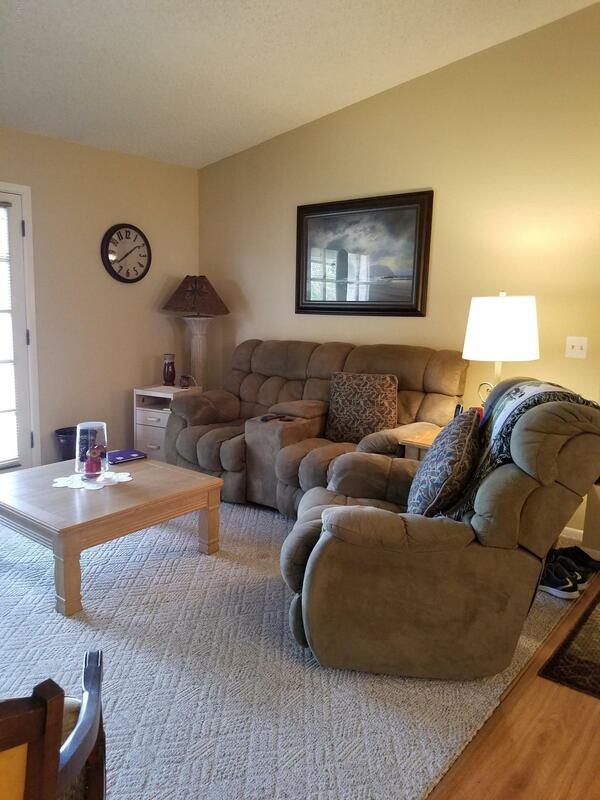 "This unit is located in an active 55+ community. One bedroom with walk in closet. 2 Bath, hall bath has walk in shower. Hall bath has been updated. All newer flooring. Den with closet and window, could be used as a second bedroom. Covered patio over looks pool.All appliances included. Must see."